Today (Tuesday, February 11) at 6 pm PST on the OVEE site, we’re happy to present an encore screening of the film Spies of Mississippi online, featuring live comments from director Dawn Porter. Hosted by WNET, New York’s flagship PBS station, the live chat will give viewers a chance to ask questions via a moderator while the film screens in tandem. 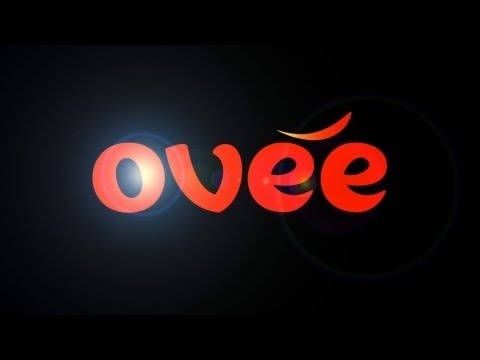 Participating with OVEE, a social TV experience from Independent Television Service (ITVS), is quite easy using a login or via Facebook, or you can comment anonymously. 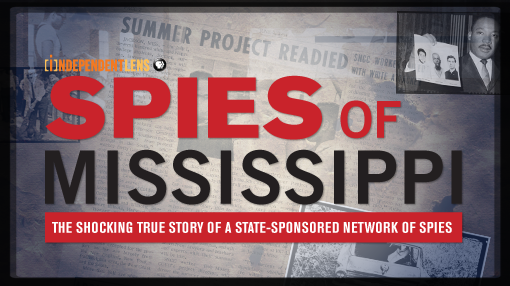 Note: Spies of Mississippi will also be available to watch for free online for a month.